Things are heating up this summer with brand new tunes from your favorite artists. Ashley Wallbridge brings on a stormer from the revamped Garuda label, Armin provides us with the most interesting song of 2018 with Blah Blah Blah, and the ultimate trance classic comes back with Delirium’s Silence remixed by Tiesto 18 years ago. 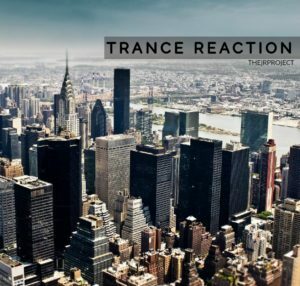 The Trance Reaction Favorite comes from no other than Richard Durand with – The Air I Breathe. Welcome! Here you will find mixes of my favorite Trance, Progressive, and House artists in Electronic Music. These mixes are for promotional purposes only and are not for sale or redistribution.